Homeowners and those potentially entering or extending themselves in the market will be the big winners from this week’s Reserve Bank of Australia cash rate cut to 1.5 per cent. 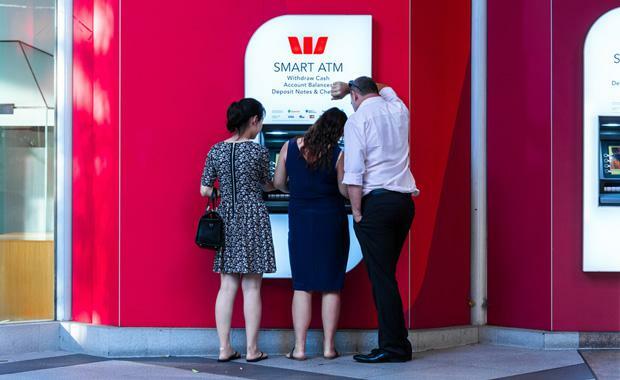 This is despite Australia’s big four banks failing to pass on the full cut to their customers. 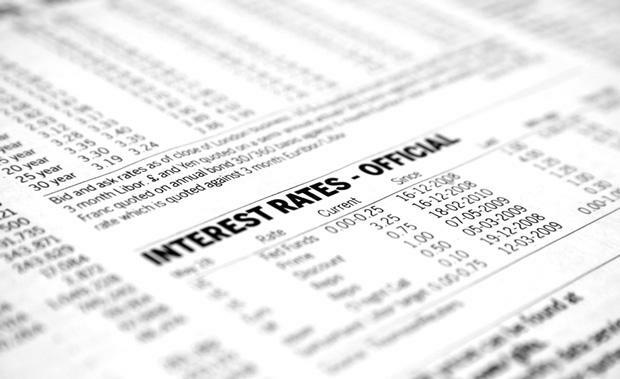 The Commonwealth, ANZ, Westpac and National Australia banks passed on between 10 and 14 basis points of the cut to their mortgage rates. 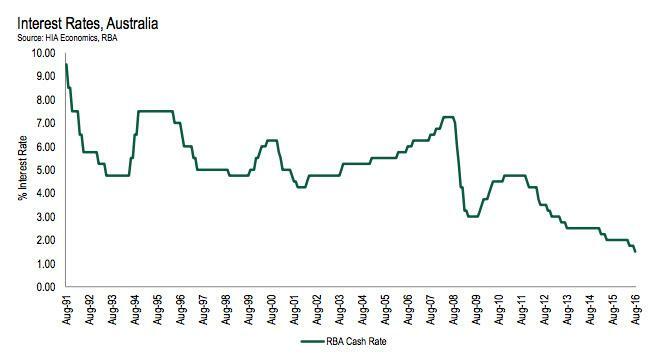 RBA Governor Glenn Stevens indicated in his statement that the dangers of a house price bubble have subsided which has been a long held fear in this record low interest rate environment. “Supervisory measures have strengthened lending standards in the housing market. Separately, a number of lenders are also taking a more cautious attitude to lending in certain segments. The most recent information suggests that dwelling prices have been rising only moderately over the course of this year, with considerable supply of apartments scheduled to come on stream over the next couple of years, particularly in the eastern capital cities. Growth in lending for housing purposes has slowed a little this year. All this suggests that the likelihood of lower interest rates exacerbating risks in the housing market has diminished,’ he said in his statement. The drop in the official interest rate by the Reserve Bank will act as a stimulus for more housing through investors and first home buyers as repayments on loans are reduced, says the Urban Taskforce. “The Sydney market has been slow in the recent times and a stimulus like a lower interest rate should encourage more activity in the housing market,” says Urban Taskforce CEO, Chris Johnson. According to the Department of Planning & Environment, 33,600 new homes are needed in the Sydney Metropolitan area each year to accommodate growth. “Housing completions have never reached this target. From April 2015- April 2016, housing completions for the Sydney Metro Area only reached 27,208 so we still have a long way to go to meet this target,” says Mr Johnson. CBRE’s Australian Head of Research, Stephen McNabb, said: “This outcome was not unexpected given that, subsequent to the May rate cut, which was associated with a decline in domestic inflation to below the RBA’s 2-3% target range, the Q2 CPI outcome showed a continuation of easing inflation. “With only “moderate” economic growth there is perceived to be low risk of rising inflation in the short term. “This move clearly removes concerns of any near term upward pressure on benchmark rates and as a result yields on property.